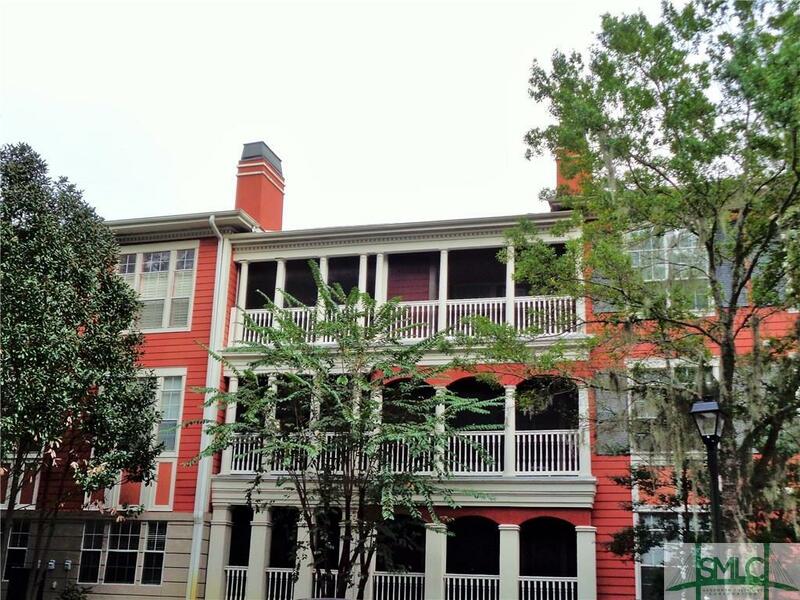 3036 Whitemarsh Way - Amazing location just 10 minutes to the Atlantic ocean or beautiful downtown Savannah, 3rd floor unit no one above you! 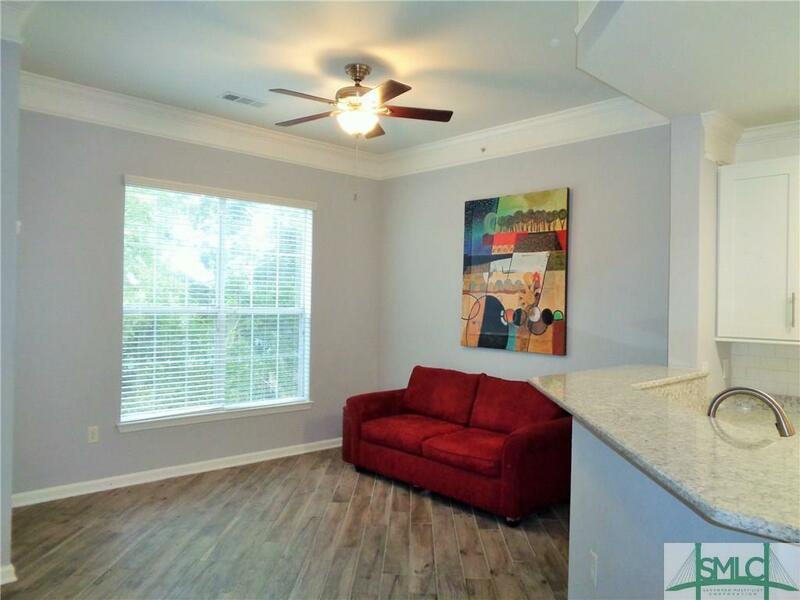 Beautifully renovated property from new kitchen with loads of cabinet space, walk-in pantry, white cabinetry, gorgeous quartz counter tops, stainless appliances, new fixtures and hardware. The entire home has beautiful wood style ceramic tile (see photo), new switch plates, outlets and ceiling fans! 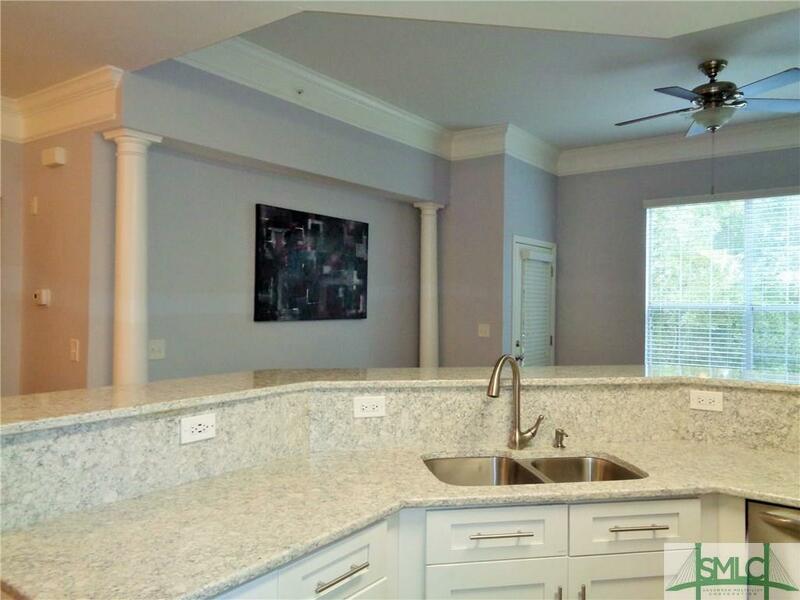 Master bedroom has walk-in closet with new shelving and private door to screened porch with views of the woods. High ceilings throughout and freshly painted. New vanity and tub insert plus washer and dryer in unit! 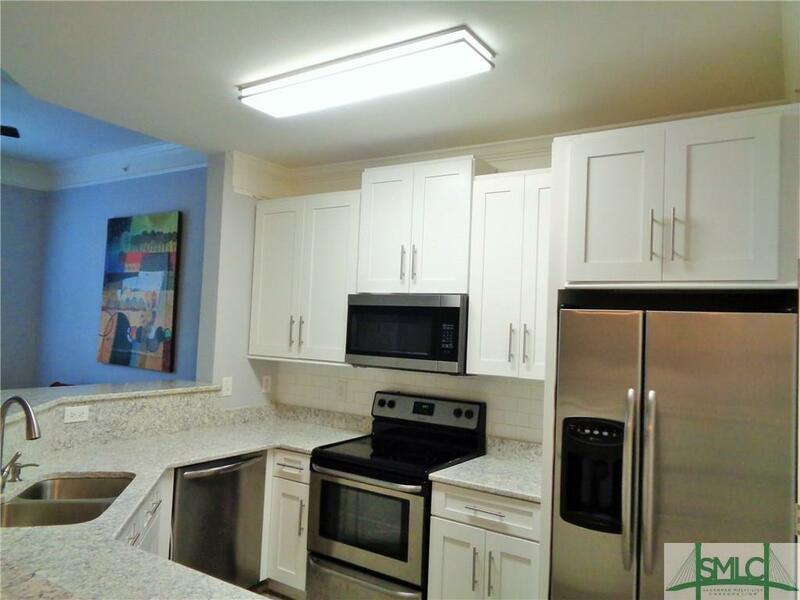 This condo is a two minute walk to the pool, fitness room, Clubhouse and Billiards room! Association fee includes exterior insurance and maintenance, trash and water, pool, club house, fitness room, computer room and car wash area! A garage is available for an additional cost.